Sony’s new PS Vita portable gaming console only launched in Japan on Saturday, but already Sony has needed to release a new update and apologise to customers for issues that have been experienced by new owners of the console. Issues being reported by owners include their consoles freezing, together with touch screen issues preventing gameplay. Reports of issues started trickling in just after the first consoles were sold, but soon became an issue for Sony with users flooding Twitter with problems. You can view a video after the break to see the problem some users have been experiencing. Wasting no time Sony has now rolled out a quick update to hopefully correct the teething problems with their PS Vita console, and calm customers worry’s about the issues they are experiencing. Lets hope the issues have now been corrected, but as always if we hear any more information we will keep you updated. 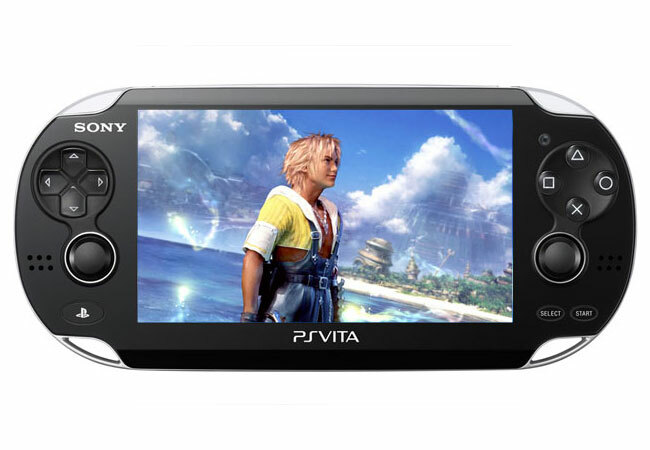 The new PS Vita will be available in the US and Europe on 22nd February 2012 with 11 games. The UK pre-order price for the Sony PlayStation Vita has been revealed at £279.99 for the 3G model and £229.99 for the Wi-Fi version, and $299 in the US.